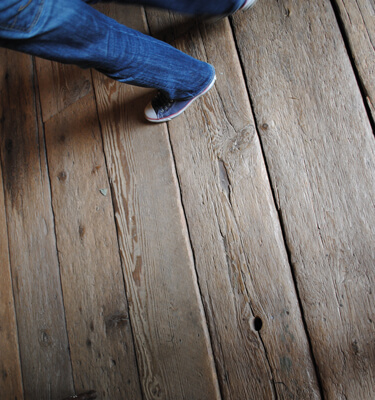 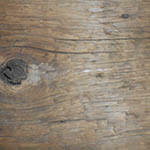 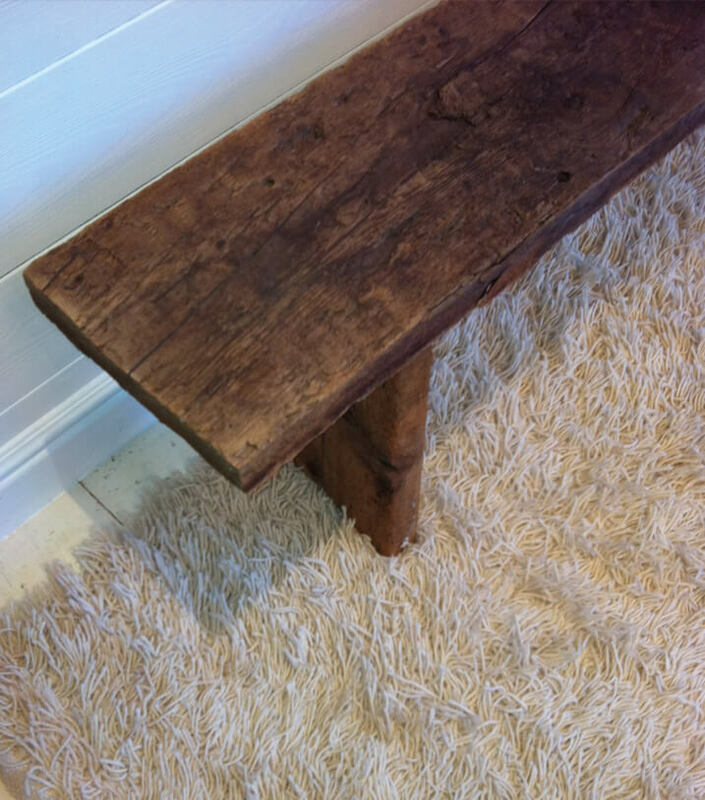 Old Boarding refers to centuries-old floor boards which come from the interior of a barn or a pasture shed. 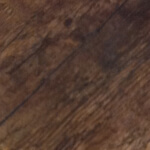 The brown colour is obtained by more than 100 years of use. 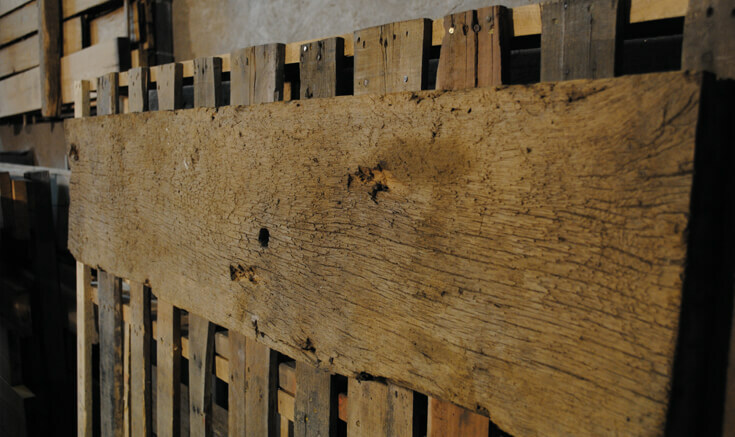 The cattle stayed underneath the boards while the top was affected by the farmers’ carts and equipment. 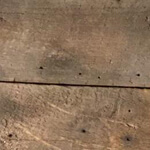 Its appearance is rather raw, with knots and nail holes and traces of intensive use. 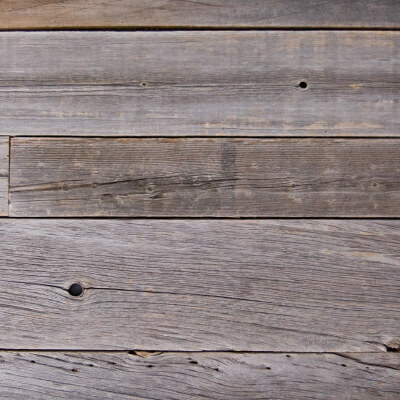 The most common types of wood are white pine and heart pine. 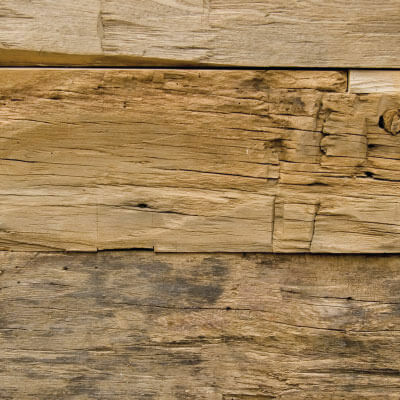 All of the boards are air-dried (between 12 and 15%). 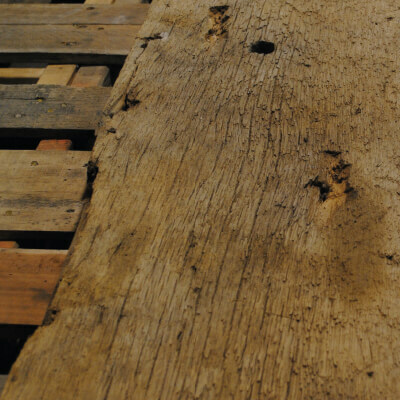 When the boards arrive from America, we treat them against larvae, insects and mould with Galtane HM. 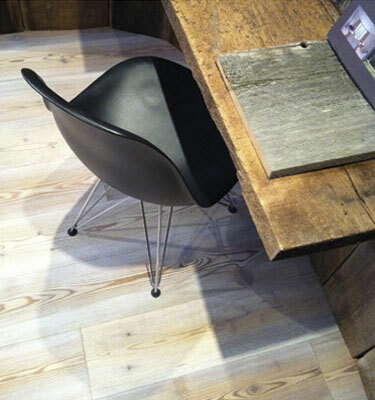 Ideal for floors, terraces, shelves, furniture… inside as well as outside.